Lerato Matlala, Author at SABC News - Breaking news, special reports, world, business, sport coverage of all South African current events. Africa's news leader. The Democratic Alliance (DA) has escalated its objection to the African National Congress’ (ANC) list for Parliament and Provincial Legislature’s candidates. 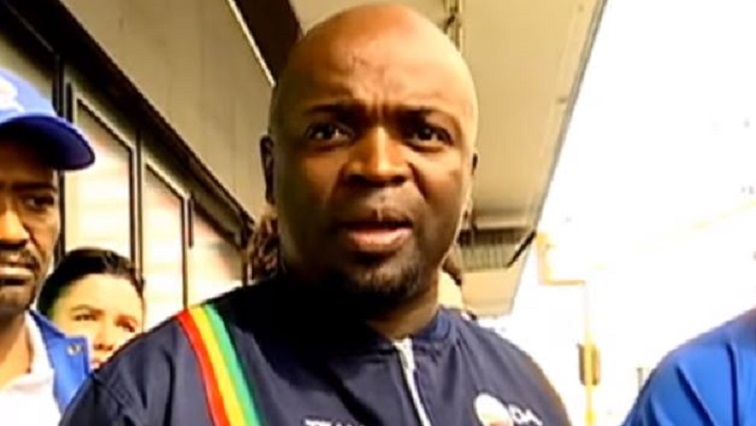 The DA protested outside the ANC headquarters led by its premier candidate Solly Msimanga. The party was also on its election campaign trail in Bloemfontein and in the Northern Cape. This is the DA’s conviction when it comes to ANC leaders, fit for prison. The party claims Luthuli House is sending corrupt candidates to be lawmakers. They have pointed out Deputy President, David Mabuza and National Chairperson of the ANC Gwede Mantashe as those who should be removed from the party list. “These are not people that deserve to go to Parliament. These are not people that can be our public representatives, but these are people who should actually be sent to jail. We are here to say today, we have brought them uniforms; we don’t have to use tax payers’ money anymore to be giving to them while they are being sentenced. We are saying this is where they deserve to go,” says Msimanga. However, the ANC dismissed DA’s protest as cheap politics. “Their usage of the ANC as a scapegoat is not going to assist them. They normally say where they govern they govern better, but now you can’t govern by running away from your responsibilities, particularly to your residents, to your tax payers, to the citizenry of the country.” says ANC Spokesperson Dakota Legoete. Meanwhile, in Bloemfontein the DA says it is still concerned about lack of safety for rural women. The party marched to South African Police Services (SAPS) Free State Commissioner’s office to hand over a memorandum. “We want to highlight the plight of our women. They are raped and murdered, our police don’t have resources, and many cases are struck off the roll. Police don’t have capabilities. Cyril Ramaphosa is being looked after by 30 people but the ordinary people are not safe,” says DA Free State Premier Candidate Patricia Kopane. The DA alleges lack of specialised investigative units has led to many reported cases not appearing before court. DA leader Mmusi Maimane visited residents of Douglas, in the Northern Cape. Residents there are still using the bucket system. Maimane says Douglas residents are still using buckets and are poor. He also says there is a criminal case opened against Good Party leader Patricia de Lille and the matter should be adjudicated by the electoral court. Maimane says they will be meeting with the Independent Electoral Commission (IEC) to discuss the ruling that the party should apologise to De Lille. South Africa has urged the United Nations Security Council to be guided by the regional approaches of the African Union and IGAD to its future interventions in Sudan. The Council met for its regular session on the situation in Darfur where the United Nations has a peacekeeping mission but developments at a federal level where also highlighted after the removal by the military of long-standing President Omar al-Bashir. 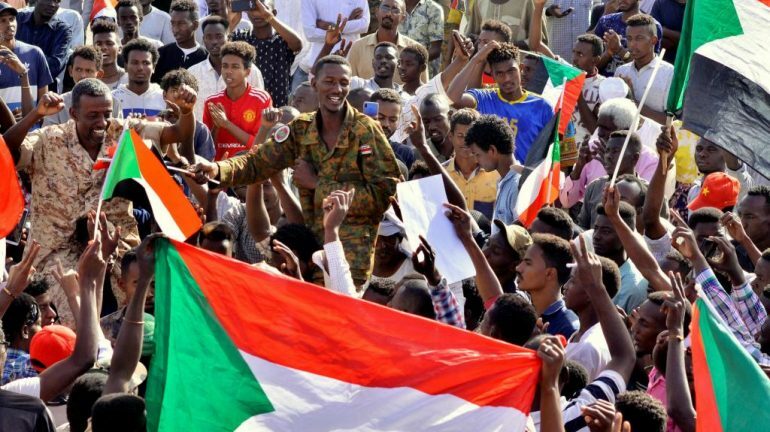 Several Council members endorsed the call by the African Union’s Peace and Security Council that threatened to revoke Sudan’s membership if the self-appointed Military Transitional Council does not establish a civilian government by the end of this month. The head of the UN Mission -South Africa’s Jeremiah Mamabolo informed Council members that UNAMID remained vigilant, continuing with its robust posture and that UN staff had not been targeted during the military takeover. South Africa’s Jerry Matjila said it was critical for the Sudanese people to seize this opportunity to address all their current differences and ensure inclusion for all. Kuwait was among those who cautioned against Council intervention arguing that developments in Sudan remained an internal matter while others urged the transitional military council to meet the demands of the protestors for wholesale changes in government and a return to civilian rule. Germany welcomed the strong intervention of the African Union through Minister of State Niels Annen. The United Kingdom’s Jonathan Allen urged Sudanese authorities to use the opportunity to build trust in the country. 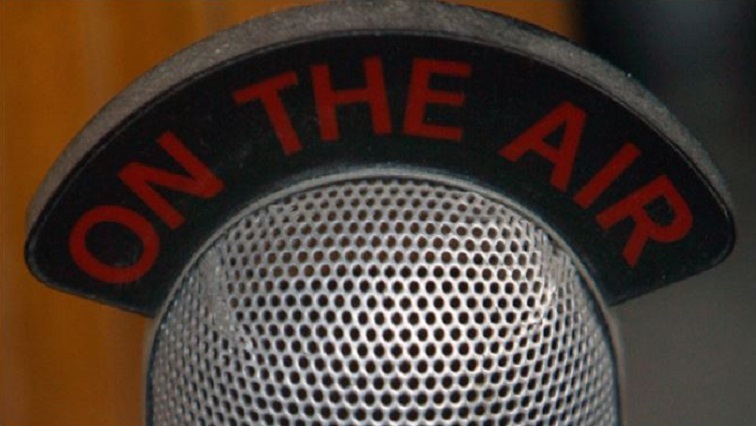 Sudan’s envoy also called the matter an internal one, arguing there was no justification for discussing the matter in the UN Security Council; this is despite the AUPSC’s unambiguous deadline for a return to civilian rule. 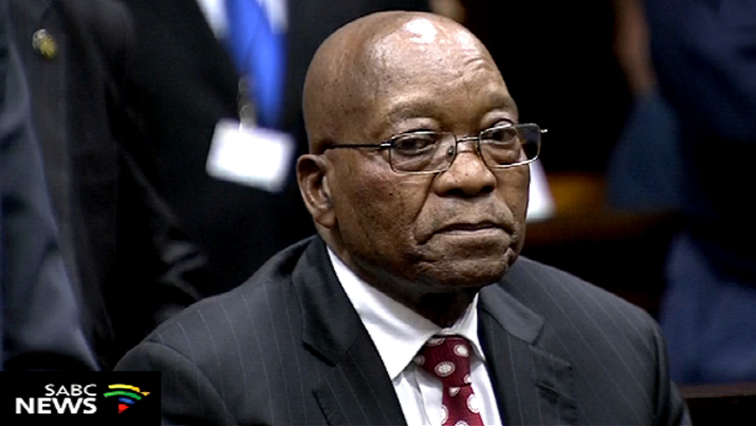 Former President Jacob Zuma says the High Court in Pretoria has failed to exercise proper judicial discretion when it delivered a damning order against him. Zuma has now approached the Supreme Court of Appeal (SCA) in Bloemfontein. He is challenging the December 2017 High Court ruling which ordered him to personally pay the costs of his failed attempt to stop the release of the “State of Capture” report by former Public Protector Thuli Madonsela. In papers before the SCA, the former President has argued that his court action was justified. He contends that he was of the view that former Public Protector, Thuli Madonsela, sought to re-allocate his constitutional roles and that punitive costs order against him in his personal capacity raised constitutional issues. Zuma is adamant that it could never be reckless and unreasonable for the President to seek to establish whether the chief justice could participate in the process of the establishment of a commission of inquiry in terms of the constitution. Madonsela’s report led to the establishment of the State Capture Commission of Inquiry, headed by Deputy Chief Justice, Raymond Zondo. Ironically then President Zuma authorised the very same commission. The Council for the Advancement of the South African Constitution believes Zuma has failed to raise issues of conflict of interest in his SCA papers and that the High Court judgment was unassailable and properly reasoned. In their papers before the SCA, the Democratic Alliance (DA) and the Economic Freedom Fighters (EFF) claim that Zuma’s alleged improper conduct was to pursue a personal agenda to benefit himself, his family and his associates from being held accountable. The appeal hearing is likely to take place in August. In initial steps to tackle corruption, the TMC ordered the central bank to review financial transfers since April 1 and to seize “suspect” funds, state news agency SUNA said on Wednesday. SUNA said the TMC also ordered the “suspension of the transfer of ownership of any shares until further notice and for any large or suspect transfers of shares or companies to be reported” to state authorities. Kobar, just north of central Khartoum adjacent to the Blue Nile river, housed thousands of political prisoners under Bashir’s repressive rule and is Sudan’s most notorious jail. At least some political prisoners have been freed since Bashir’s overthrow, including several SPA figures. Awad Ibn Auf, an Islamist like Bashir, initially headed the TMC before stepping down after one day in the post. Abdel Fattahal-Burhan, who has engaged in impromptu dialogue with protesters in the streets of the capital, now heads the council and has promised to hold elections within two years. 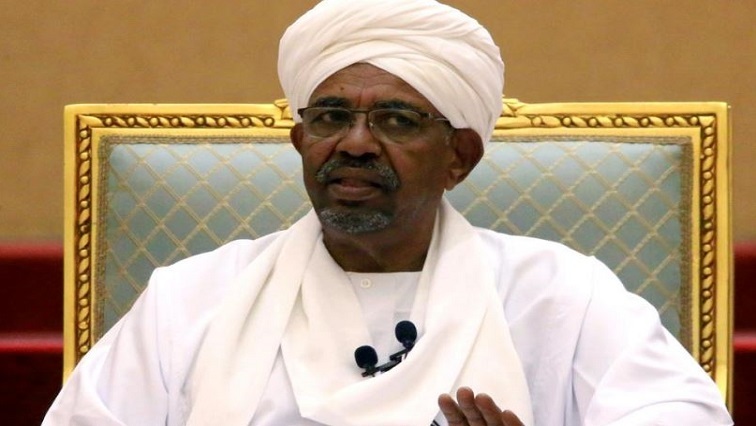 Bashir ruled Sudan with an iron hand for 30 years after seizing power in an Islamist-backed military coup.